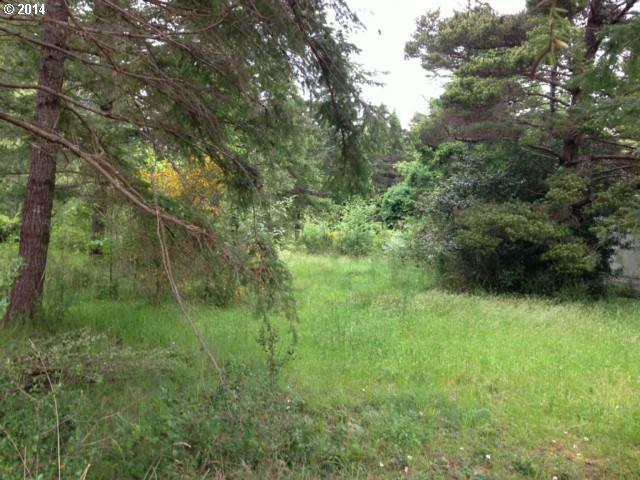 Three tax Lots, with city water and sewer available. Close to town yet private. large trees, mostly level, excellent location for your new home.